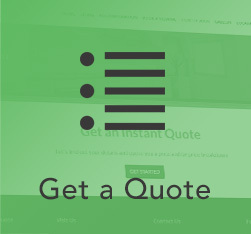 Have you had a quote yet? This form is big! But don’t worry, your progress will be saved if you come back to it later (on the same browser). Please attach a copy of your passport here. If you cannot attach then please contact us as this may delay your application. Please attach a copy of your course details or proof from the University/ College that you will be attending a course with them here. If you cannot attach then please contact us as this may delay your application. How will you be paying? We accept Cash, UK Bank transfer, International Bank transfer. All payments will be processed by Uni City Lodge on completion of the application form subject to availability. Our Welcome Packs are designed to make your move more easy, click below to for details.